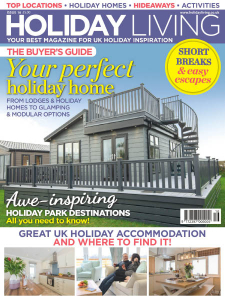 Holiday Living - Buyer's Guide 2019 » Download PDF magazines - Magazines Commumity! Holiday Living is the UK’s leading guide for those looking to own a UK holiday home, or to enjoy a stay in one. 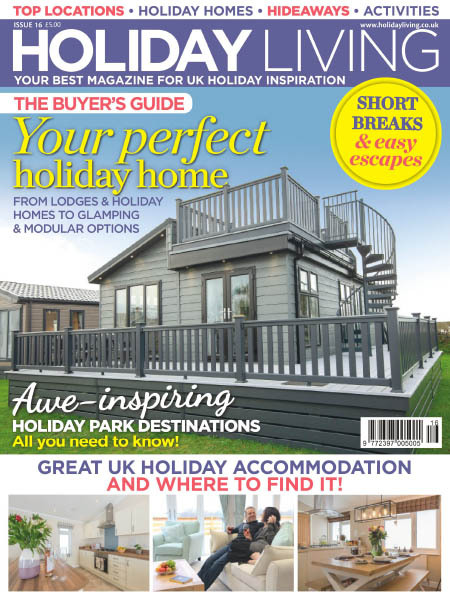 Sister magazine to Park Home & Holiday Caravan which has been established consistently in the sector for over 55 years, Holiday Living is published every three months and incorporates the much-loved and respected Ultimate Lodge Guide into the series.